So, what’s the importance of CDM and how will it help solve one of the greatest dilemmas facing the Nation, the tyranny of CyberSecurity Hacking? 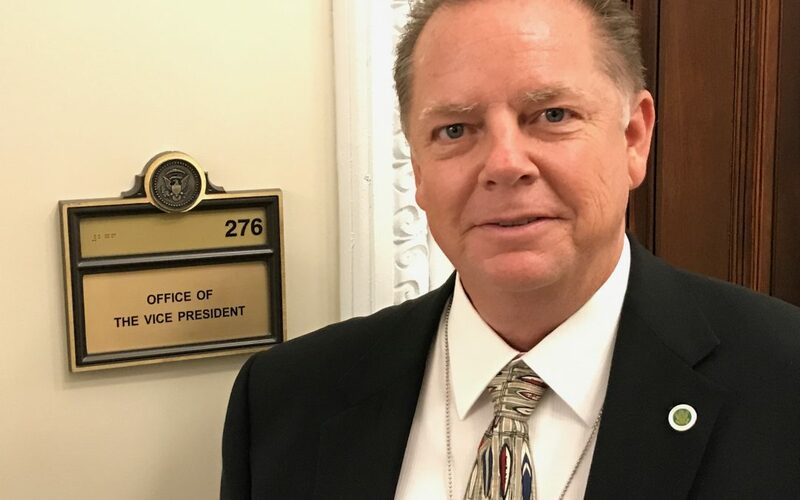 US ProTech CEO, Jonathan Goetsch, spoke on the topic of cybersecurity as it relates to national security at a recent visit in Washington D.C. with approximately 60 others who all shared a common focus. White House Administration staffers who presented included Scott Pruitt, Paul Teller, Russell Vought, Neomi Rao and Marc Short, all who delivered substantive and insightful details planned for this year and next. Established 1999, US ProTech has performed Red-Team Penetration Testing, Vulnerability Assessments and CyberSecurity Audits for governmental agencies – foreign and domestic, some of the largest financial and medical companies in the country, government sub-contractors and other leading enterprise businesses throughout our Nation and beyond. Anamo is among the newest generation of security tools in the country, it performs a set of functions that no other software currently is able to effectively report upon (see Figure below). For more information about Anamo visit the website or contact US ProTech to arrange for a Demonstration or Free Trial. The Continuous Diagnostics and Mitigation (CDM) program is a dynamic approach to fortifying the cybersecurity of government networks and systems. CDM provides federal departments and agencies with capabilities and tools that identify cybersecurity risks on an ongoing basis, prioritize these risks based upon potential impacts, and enable cybersecurity personnel to mitigate the most significant problems first. Congress established the CDM program to provide adequate, risk-based, and cost-effective cybersecurity and more efficiently allocate cybersecurity resources. Referred to as The Dashboard, CDM intelligence is pushed through the system where teams are assigned their respective roles and responsibilities based upon, for the most part, criticality.